Vivienne Lewin is a psychoanalytic psychotherapist. She trained at the London Centre for Psychotherapy (now the British Psychotherapy Foundation) and was a Training Therapist and Supervisor. She is a Fellow of the British Psychotherapy Foundation. 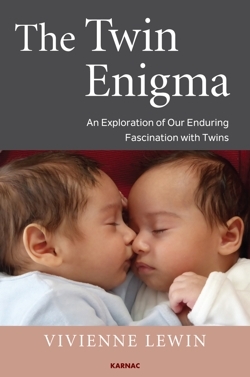 She has retired from clinical practice, but continues to write and offers some clinical services – assessments, supervision, and consultations for twins and parents of twins.